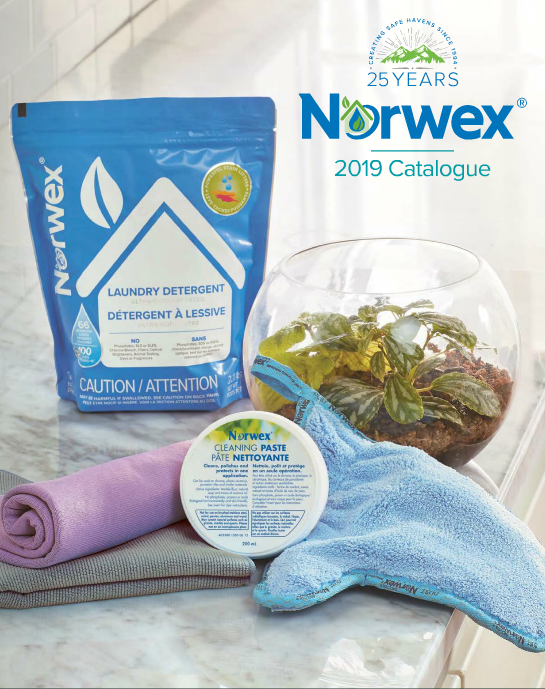 ← September 2018 Norwex Flash Sale! An amazing and long standing popular product, the Mattress Cleaner, is the subject of a second Flash Sale! 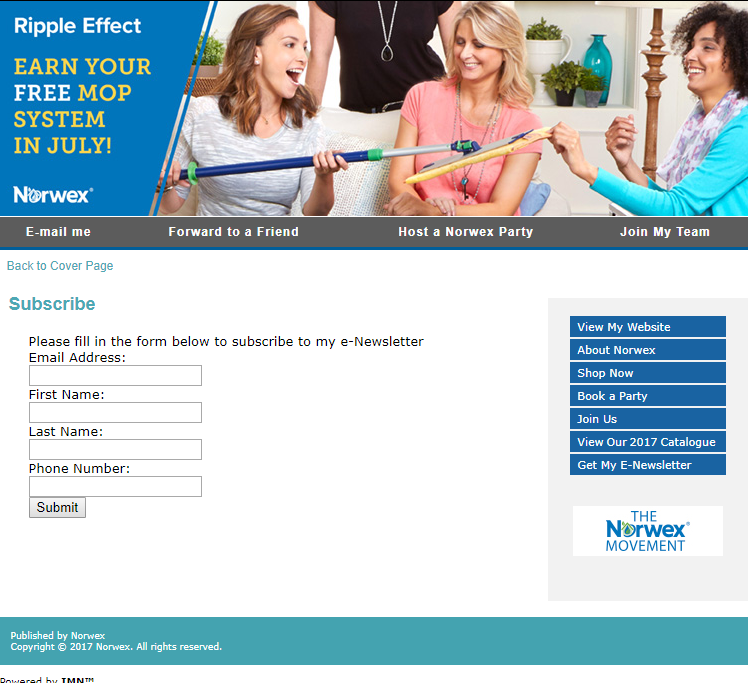 Click on the picture to go to my Norwex.biz site to add to cart.